As futuristic as the future may one day be, I’ll be the guy hoarding all the loud, leaky, inefficient, fossil-fueled motors that most of the world will consider to be boat anchors and giant paperweights – call it my Redneck 401k. One day they might be considered old-fashioned, but there’s just something extremely gratifying about an internal combustion engine that an electric motor could never replicate. Mostly it’s the sound and feel, obviously, and it used to be about the performance, but electric motorcycles have evolved and come a long way in recent years. One company that’s leading the charge (get it? …charge?) 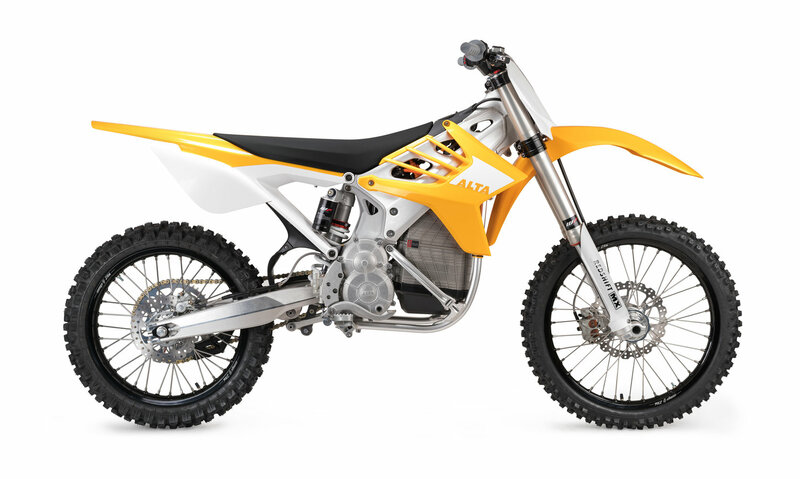 is Alta Motors with its Redshift line of bikes that includes an Enduro, Motocross and Supermoto variant. All three bikes feature the same water-proof battery that crams 5.8 kWh into 30.8 kilos (67.9 lbs) with a maximum of 350V providing a claimed 40 hp and 120 lb-ft of torque. Range varies with output map selection, but Alta says to expect approximately three hours of continuous use depending on how hard you’re twisting the throttle. Recharging is said to take four hours at 120V and just two and a half at 240V. From there, the weight, suspension, wheels and geometry differ from model to model to tailor the bikes to perform best for their respective purposes. 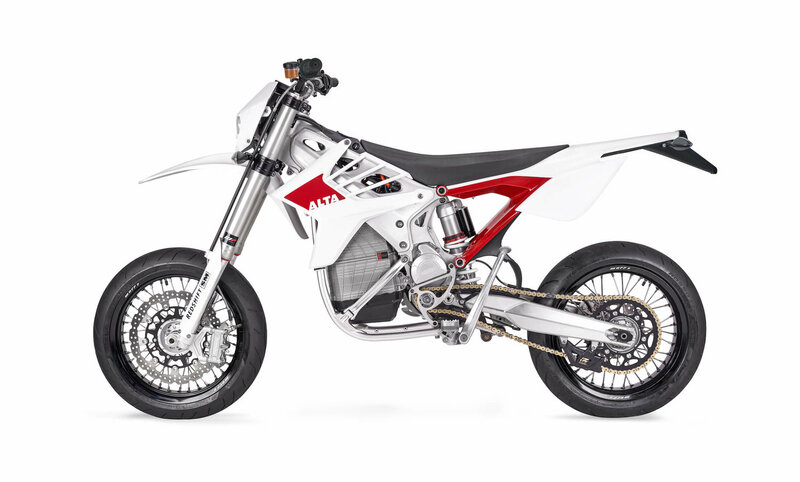 The Alta Motors Redshift in Supermoto (SM) trim weighs a claimed 275 lbs (race) and 283 lbs (street), has a 57.3-inch wheelbase, 35.5-inch tall seat, 27-degree rake, 17-inch wheels, four-piston Brembos paired with a 320mm rotor in front and a single pot Brembo + 240mm disc combo out back. Aaand it’s street legal. I wouldn’t call myself an environmentalist, but I’m all for the preservation and sustainability of our home planet. And while I find the natural world absolutely stunning, I still prefer to view it from atop a rumbling motorcycle. 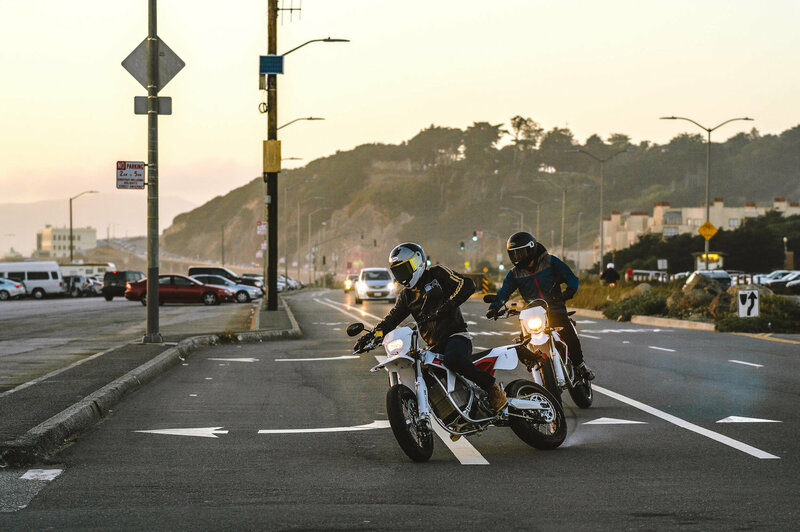 Electric motorcycles have their obvious advantages that come not only in the form of environmental-friendliness, but also in the sense that there’s much less maintenance. No more air filter or oil changes, or stops at the gas station – all of these aspects will ultimately save you money in the long run, as long as you’re willing to make the initial investment, which whistles to the tune of $14,995 for the Motocrosser and $15,495 for both the Enduro and Supermoto. 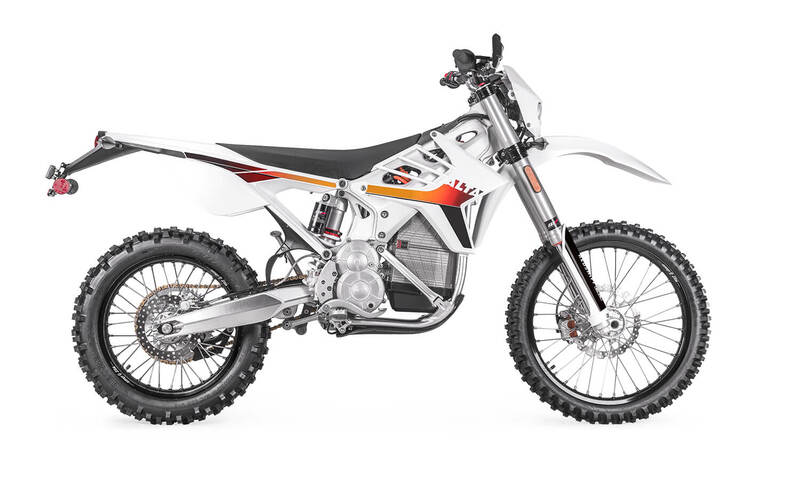 The Alta Motors Redshift in Enduro (EX) trim weighs a claimed 275 lbs, has a 58.6-inch wheelbase, 38.2-inch tall seat, 26.2-degree rake, 21- and 18-inch wheels, two-piston Brembos paired with a 260mm rotor in front and a single pot Brembo + 219mm disc out back. Also street legal. Aside from initial cost of ownership, there are other factors that could limit or influence a potential electric motorcycle customer’s interest, such as: battery range, recharge time, access to recharge points and/or lack of noise. I include lack of noise because let’s face it, often times a fellow motorist is more likely to hear you before they see you, which, no doubt adds to the risks of riding an electric bike on the road, but that’s a can of worms to open another day. I can see the benefits of an electric motorcycle in two main facets: as a play-bike, (as most dirt bikes are) where you can fly under the radar and not disturb noise-sensitive neighbors, and as a commuter, where you can completely cut out fuel costs from your budget – even better if you can charge it while at work before the return journey home. And then there’s also an e-bike’s ability to deliver 100% instant torque at any speed, which frankly, I can’t argue against. But running out of juice and having to wait several hours, unlike stopping for a few minutes at a gas station, does turn me away. 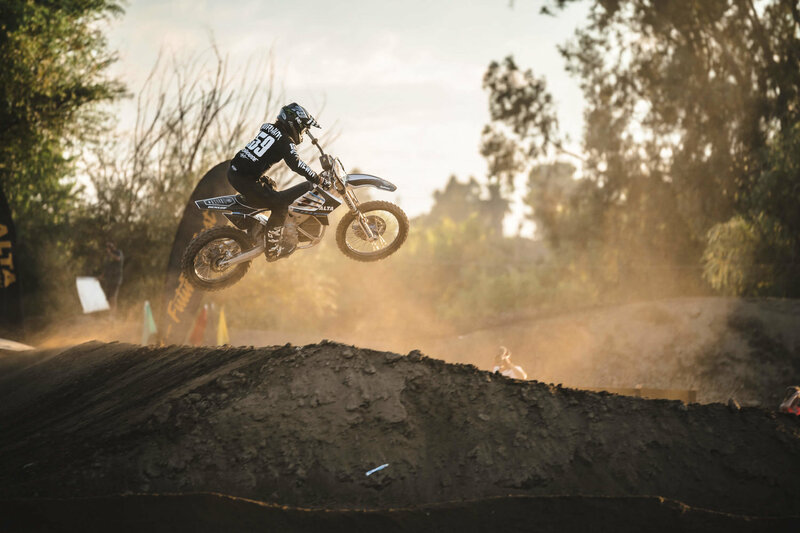 The Alta Motors Redshift in Motocross (MX) trim weighs a claimed 267 lbs, has a 57.5-inch wheelbase, 37-inch tall seat, 27-degree rake, 21- and 19-inch wheels, two-piston Brembos paired with a 260mm rotor in front and a single pot Brembo + 240mm disc combo out back. These aren’t terrible (read: terribly futuristic) looking motorcycles, you know. For decades, gasoline motorcycles have been steadily refined, while electric motorcycles occasionally popped up as novelty one-offs. However, this might be changing. But out of curiosity, I ask our fellow MO readers, how do you feel about electric motorcycles? With the options available from Alta and other brands like Zero and Energica, what kind/type would you buy and why, and how would you use it? Dual-Sport Shootout: Electric vz. Gasoline! 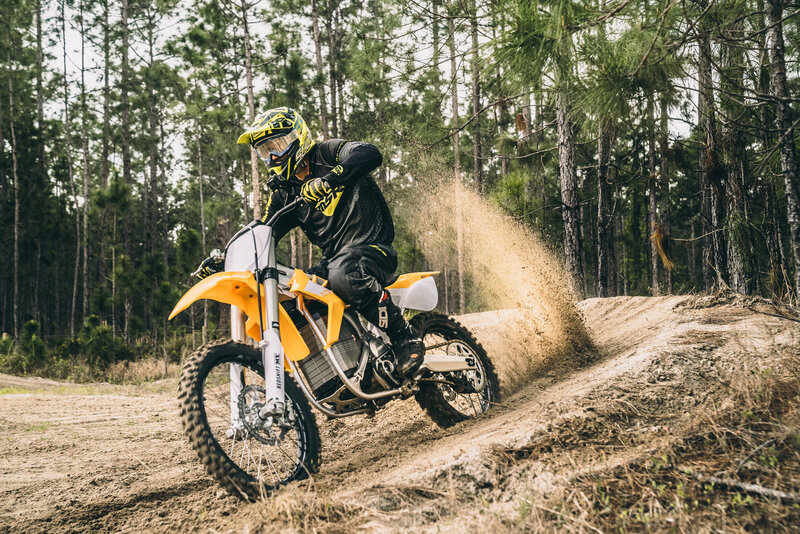 BRISBANE, Calif., Nov. 30, 2017 – Alta Motors, the leader in global lightweight electric vehicles, announced the expansion of its dealership network this year with the addition of 36 new dealer partnerships in 16 new states. Expanding its footprint coast to coast, Alta’s award-winning Redshift platform is now available to riders at 41 dealerships in 18 states. The latest dealer partnerships signal the lightweight vehicle market’s growing appetite for electric bikes. Already, Alta has increased its sales by 18x this year, compared to 2016, and is poised to build upon its leadership in the growing $125B+ global lightweight vehicle market (LWV). Since commercializing its Redshift platform, Alta’s bikes have attracted a diverse following of riders, from motocross professionals like Josh Hill to highly experienced lifelong riders to complete newcomers looking for a commuter bike. 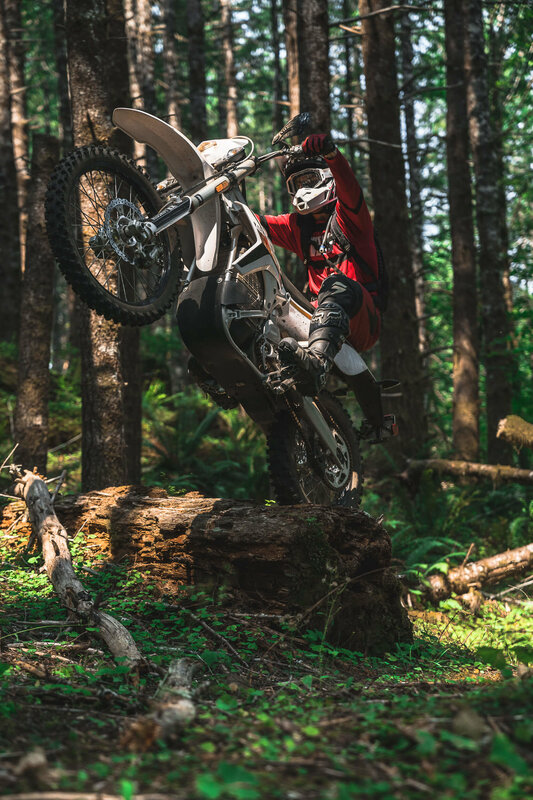 Alta’s performance maps and software enable Redshift riders of all levels to change the bike’s power delivery and amount of regenerative braking with the flick of a thumb. This turnkey solution provides each rider the ability to tailor his or her experience in real time and over time, without upgrading the bike. By designing and manufacturing the Redshift to compete head to head with gas bikes, and enable riders to go where gas bikes have never gone before, Alta has set a new performance standard. Watch nimble Alta riders stealthily maneuver through unimaginable conditions, moving from the street to soft sand and rocks to water. “In 1974, I got my first off-road minibike, and have been riding and racing motocross ever since. This summer, I purchased Alta’s Redshift MX, and have already logged over 65 hours on it. It’s become my favorite bike to ride for a number of reasons. Namely, it’s faster, quieter and easier to maintain. I can ride any time of day around my track in Rochester without disturbing our neighbors,” said Ben Atkinson, Redshift MX rider. Aligned with the global electrification market movement, Alta’s new dealers, and record sales this year comes as the company solidifies its dominance in the electric lightweight vehicle sector while eying entry into international markets next year. The latest dealerships emerge in diverse geographies ranging from Arlington, Texas to Neptune City, New Jersey, signifying the bourgeoning shift to go electric across the U.S.